Check out Today's Daily Deal! 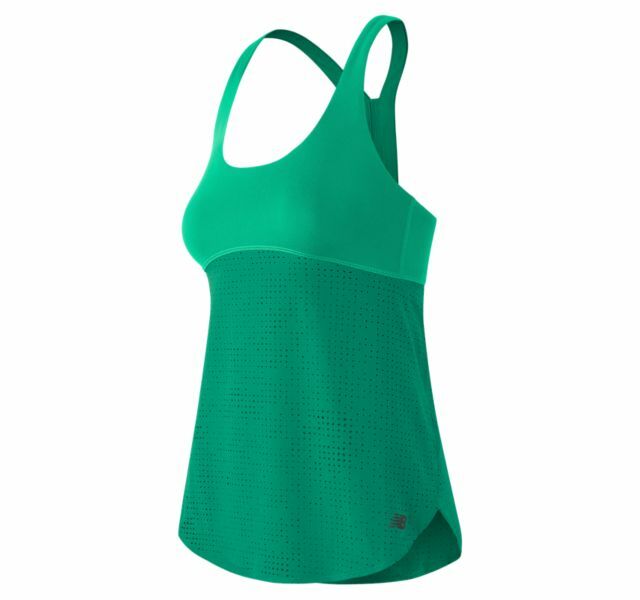 Save 72% on the Women's Mixed Hybrid Tank Now Only $16.99 + $1 Shipping with code DOLLARSHIP at JoesNewBalanceOutlet.com! Offer valid Monday, 2/27. Mixing sport with style, the Mixed Media Hybrid Tank has a knit top with built-in bra and perforated stretch woven lower body that's soft and stretchy, yet holds its shape. Fits A-line from the bust down.